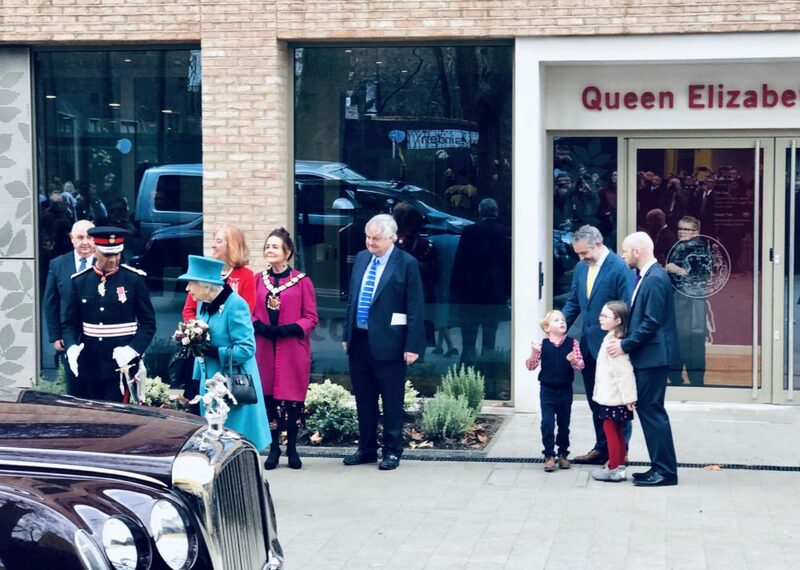 Her Majesty the Queen has today, Wednesday 5 December 2018, officially opened a new building at Coram’s central London campus dedicated to children and named in her honour – The Queen Elizabeth II Centre. 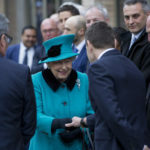 The Queen Elizabeth II Centre is dedicated to the promotion of children’s rights and best practice. 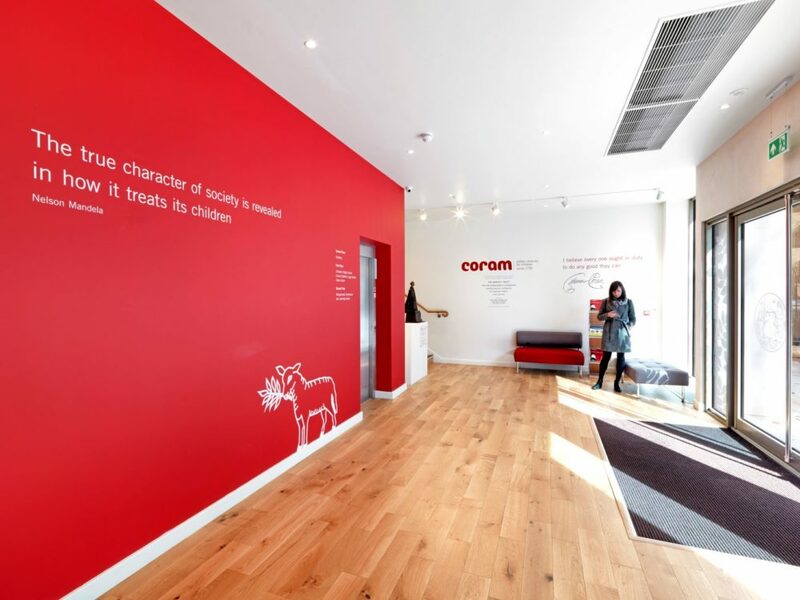 The new building is located in the heart of Coram’s historical site and is a celebration of the 350th anniversary of the birth of the charity’s founder, Thomas Coram. 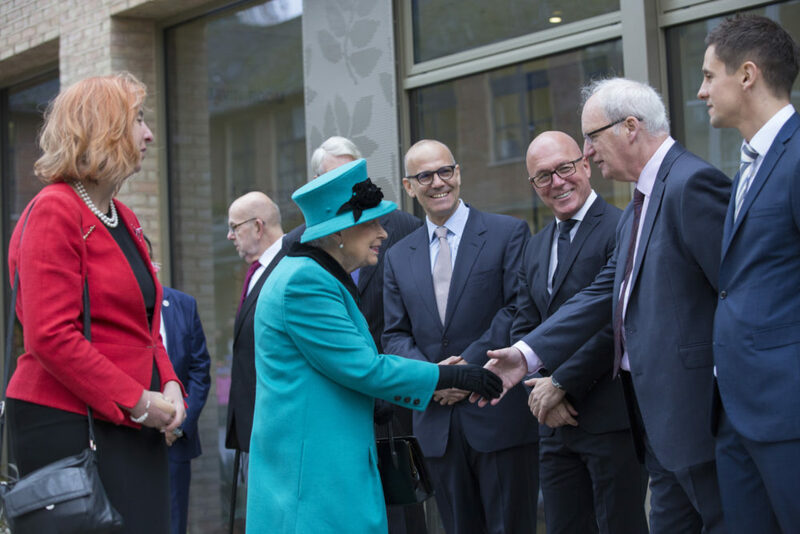 The Queen Elizabeth II Centre, completed by leading contractor Thomas Sinden, is a three storey, 20,000 sq. 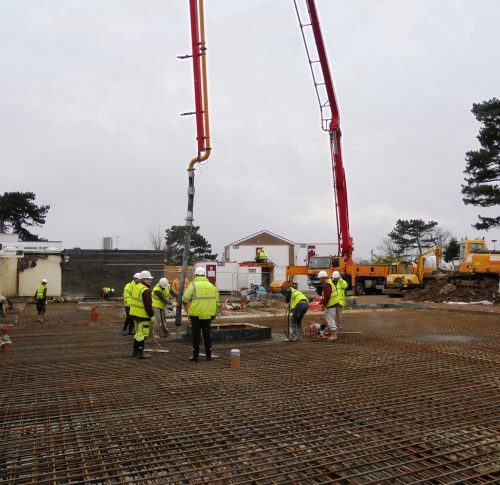 ft. new build office block which will be home to offices, conference and learning spaces. 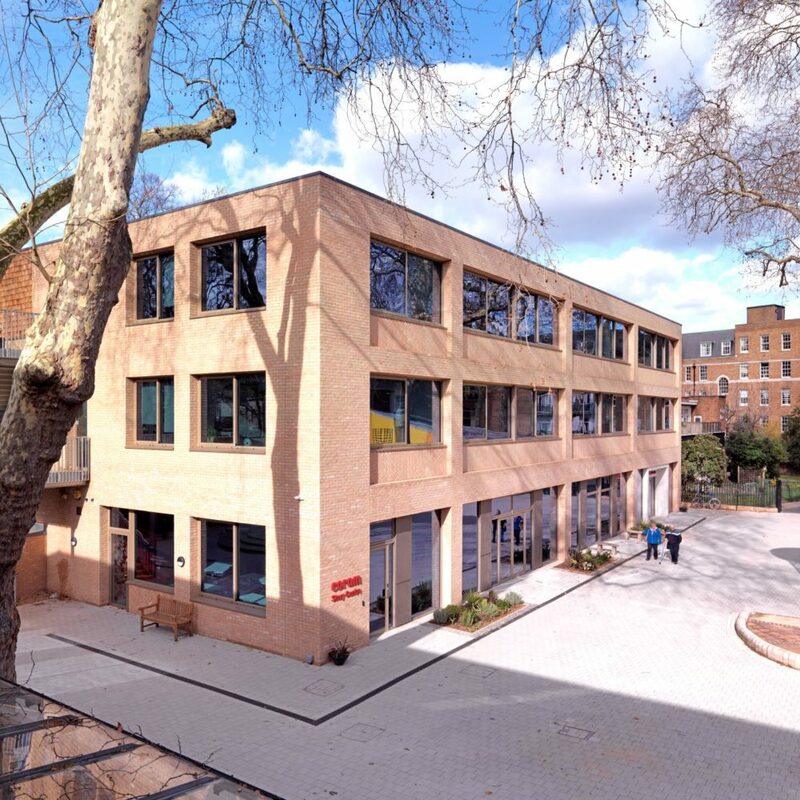 Thomas Sinden has previously completed Coram’s new education centre, offering learning experiences for thousands of local children and The Pears Pavilion, a purpose built centre, which features creative therapy rooms and adoption support. 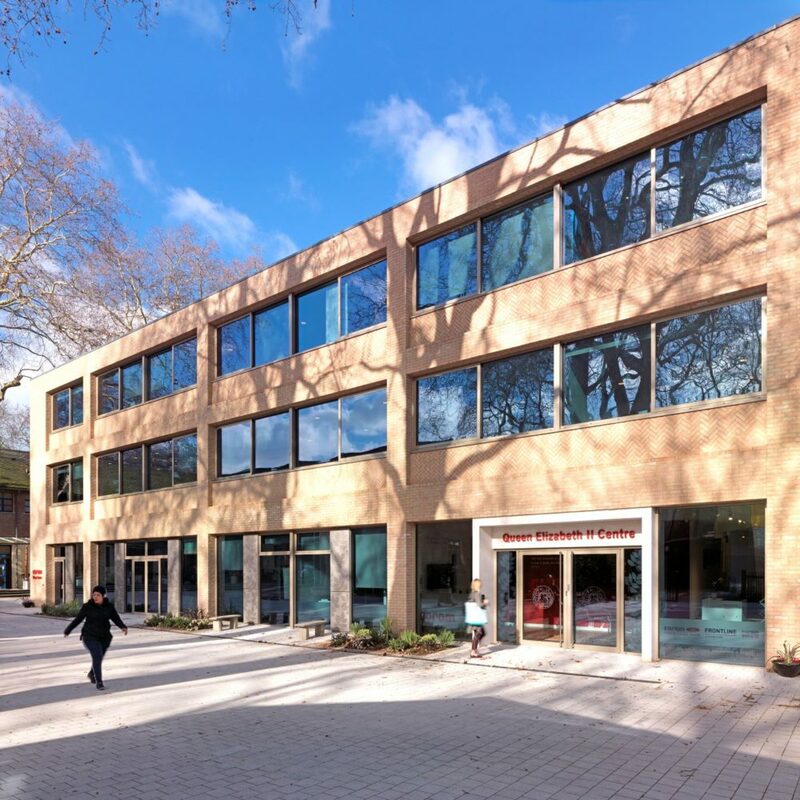 The Queen Elizabeth II Centre is part of the major redevelopment of Coram’s historic campus to create a national centre of excellence for children. Coram’s Children’s Rights Centre, integrating legal advice and information, legal representation, outreach and advocacy across education, immigration, community care and family law. 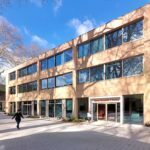 The Rangoonwala Conference and Learning Centre, supporting improved delivery of services seeking to drive systemic change and build capacity for the future through training, development and debate. 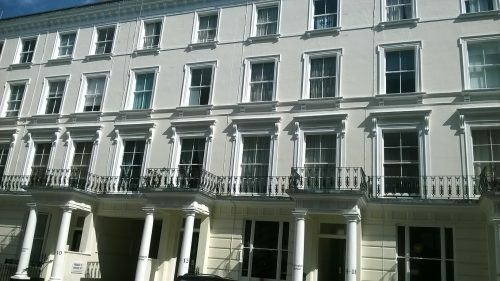 The Co-Production Unit, championing children’s voices in decisions that matter to them and co-producing solutions for the future, putting children at the heart of the debate and development. 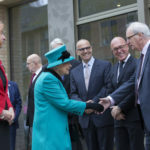 Dr Carol Homden CBE, CEO of Coram said: “The Queen Elizabeth II Centre will be far more than just bricks and mortar. 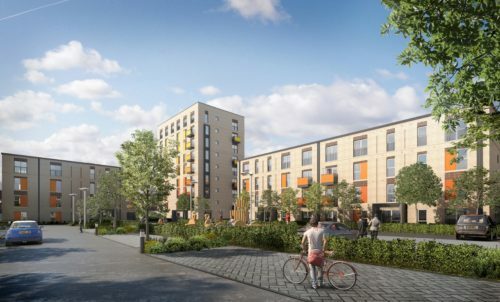 We are building a home for all who care for children and want to use this space to bring together people from all walks of life to build a better world where all children can thrive. 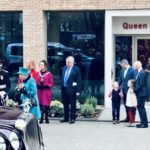 Des Thomas, Director of Thomas Sinden comments, “The completion of the Queen Elizabeth II Centre is a significant milestone in the work we have carried out for Coram over a number of years and we are delighted to have been part of the official opening ceremony with her Majesty. 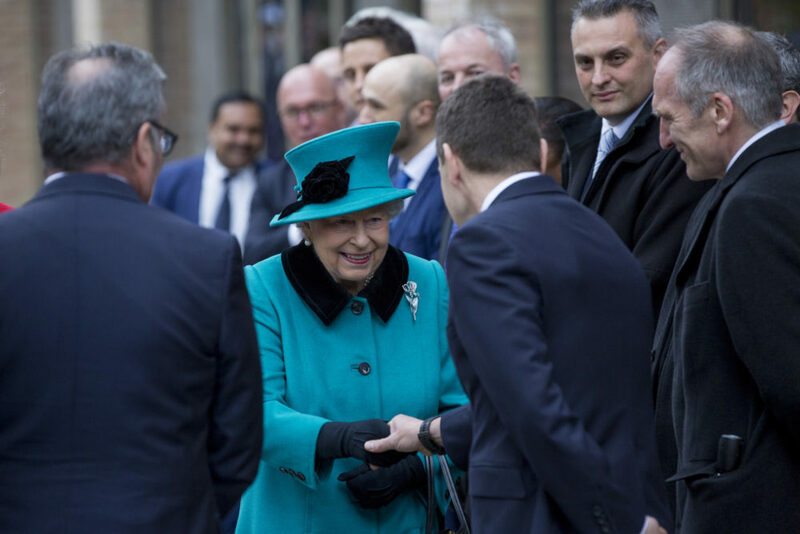 The Queen Elizabeth II Centre was made possible by the generous donations from a number of supporters led by The Queen’s Trust and the ZVM Rangoonwala Foundation.